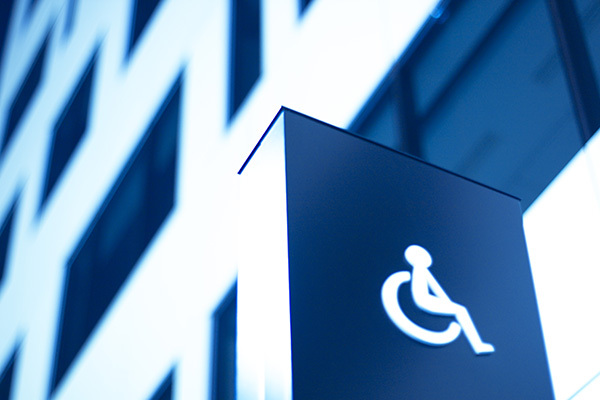 Exmouth Health Centre has suitable access and toilet facilities for the disabled. A Hearing Loop is available within the practice for the hard of hearing. The link below gives advice on communicating for people with different needs and requirements.